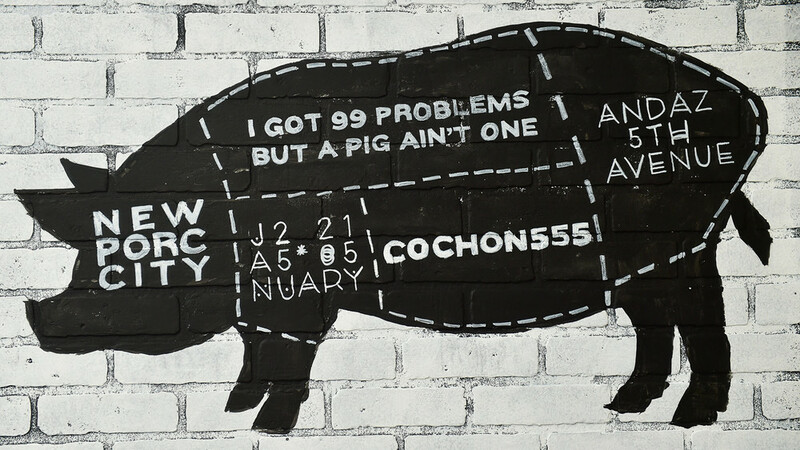 WELCOME TO THE COCHON US TOUR! There are FOUR PHASES to participation. From the moment you replied "YES", the goal is to wrap up Phase II within 7 days (the form below is Phase II). If you need more time, let us know. Phase I. Official Invitation: You already said "YES", moving on. If you did not receive an Official Invite, feel free to complete this form as an expression of interest. We review and consider all entries for future events. Phase II. Online Entry Form: Filling out the form below provides the Cochon Culinary team with accurate information for promotions and communication throughout your participation. The questions below will take a few minutes, please answer all questions (a great task for marketing / pr team / assistant). We need your bio (shortened version) and headshot (high-res), please follow the specifications and examples below to save time. Phase IV. Cooking a Pig Thank you for your time, we know it's very valuable. We are making in impact! The name to be used in promotions and print. The one with the most followers i.e. most active, either your personal or restaurants. We will text you on delivery day and night before with loading dock instructions and photos. Call me on Phone, Text Me, Email Me, or All the Above? But please make sure to email my CDC, Sous too, they pick up on everything when I am busy. Provide all special instructions on how to reach you here. Will you agree to making a request to your Public Relations + Marketing team to assist in the promotion of this event? Promotions include posting the event on-site at restaurant (postcards at hostess stand, in check-presenters), a dedicated email blast (Cochon will provide all assets upon request), and social media reciprocation. 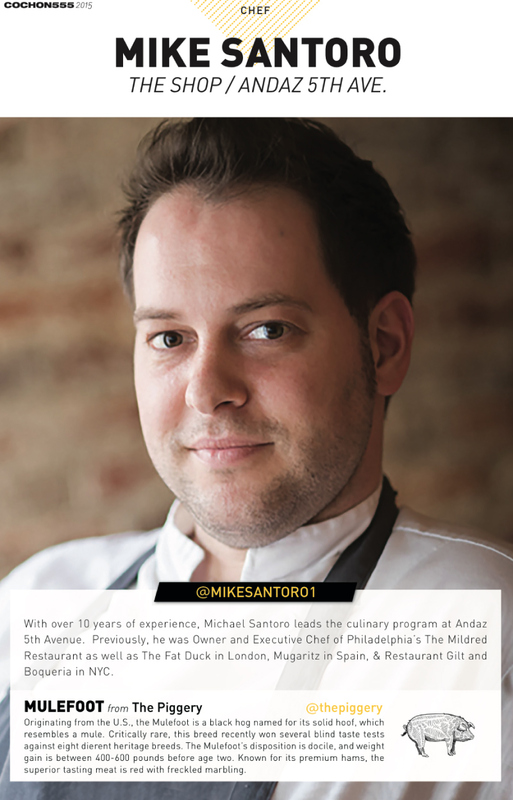 Our partners and chefs who join the conversation via Twitter and Instagram are rewarded with followers. Participating equals $7,500 in associated media value. We want to work with your team to maximize the online coverage and print opportunities. MAX 250 characters (not 250 words). If you are over the limit, we will resend to your PR person to resubmit a shorter, edited version that fits nicely in all Cochon's print collateral and signage. Use the example below. This is where we will mail your stipend check before the event. We will send you promotional materials, i.e. postcards approx. 30 days in advance of event. Can you include the restaurant too please? 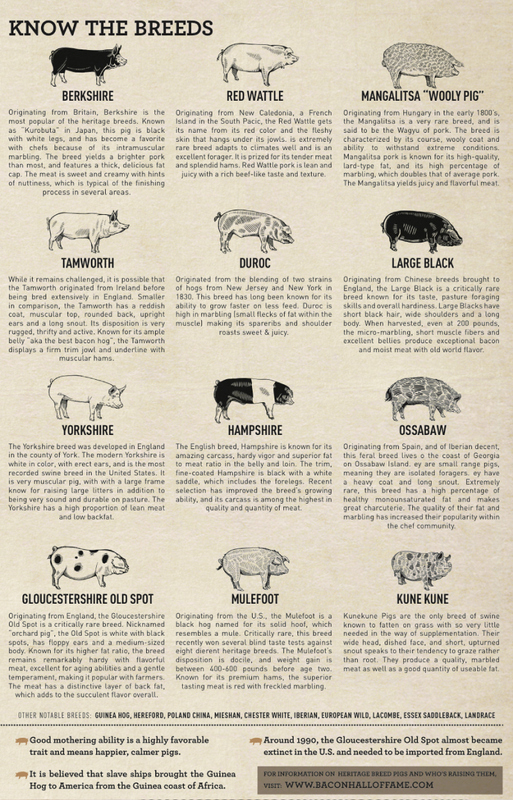 Where do you source whole pigs? Example below. Put n/a if not applicable. 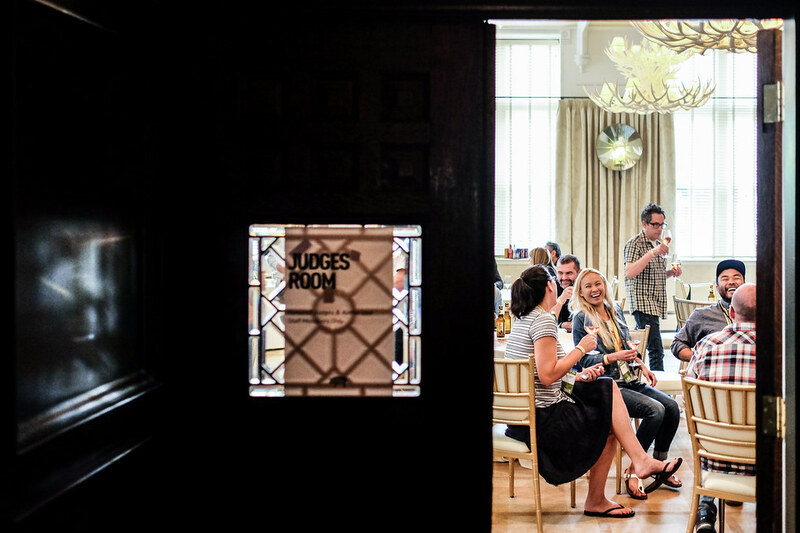 CHEF'S COURSE IS THE ANNUAL REWARDS PROGRAM OF COCHON555 TOUR. 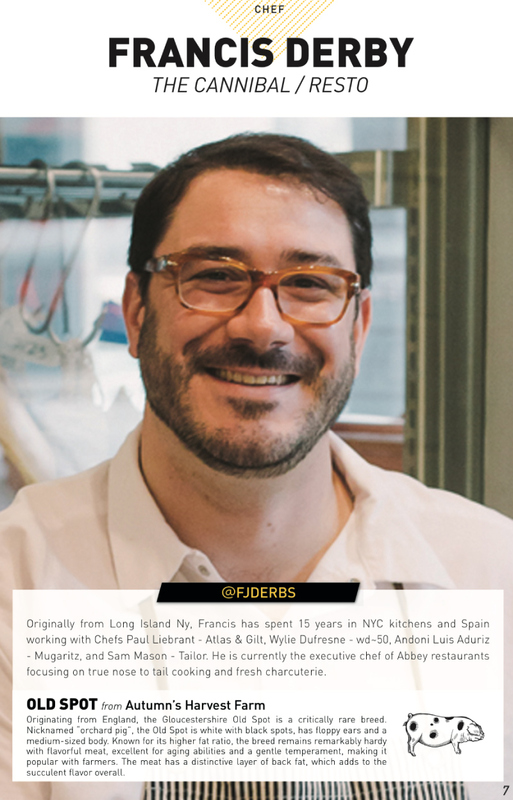 For the 5th year, Annual Card-Holders connect to a national network chefs and source-driven restaurants (100+ and growing) and lifestyle brands. Card-Holders make a proper reservation (VIP recognition system), order as usual ($50 min) and the kitchen sends a complimentary tasting portion (3-4 bites per person) at discretion. Please visit us online for more details and to see who is participating. It is free to participating restaurants on Tour and 20% of all card sales benefit Piggy Bank, a 501c3. Do you want us to follow up with you? 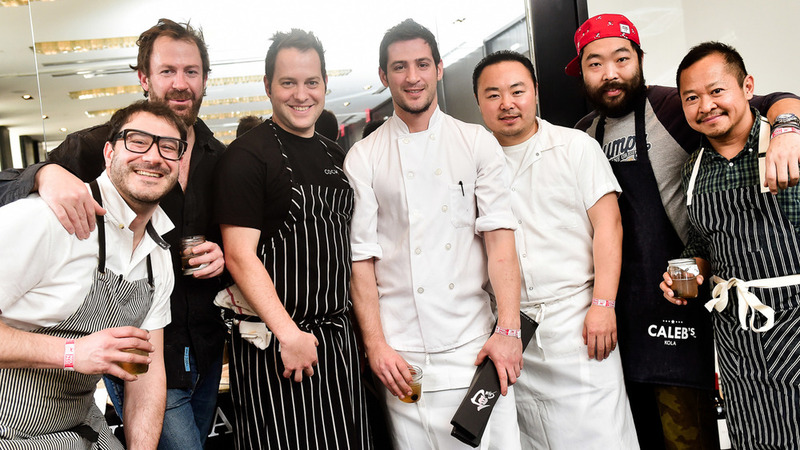 Please send us a quick email that you completed the form to chef@cochon555.com. Thx.